Fire fuel reduction projects and vegetation management is a critically important issue in Northern California. Reducing fire fuel is a proven means of lessening the impact of wildfire on homes, businesses and lands. Fire is a fact of life in Northern California but you can do something about it and we can help. 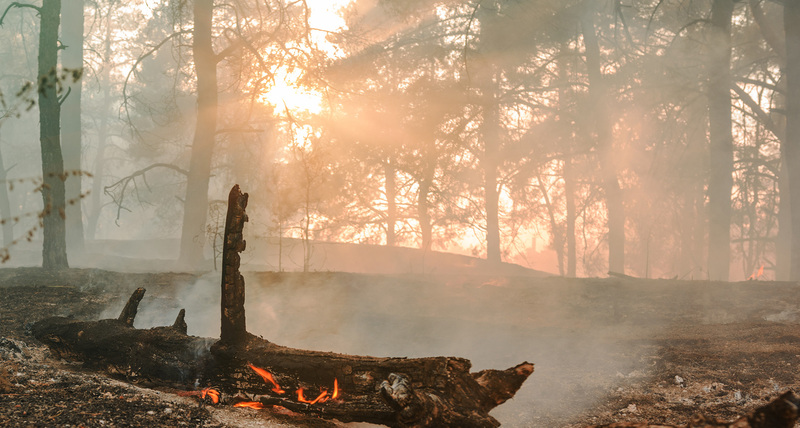 The goal of fire fuel reduction services is to remove enough vegetation 'fuel' so that when a wildfire burns, it is less severe and can be more easily managed. In the case of one of our recent customers in the Camp Fire area near Paradise, it saved his home. We will be posting his story soon. "In January 2005 a new state law became effective that extended the defensible space clearance around homes and structures from 30 feet to 100 feet. Proper clearance to 100 feet dramatically increases the chance of your house surviving a wildfire. This defensible space also provides for firefighter safety when protecting homes during a wildland fire." When vegetation fire fuel accumulates it allows fire to burn hotter and faster. When fire burns into areas of continuous brush and small trees, it burns these “ladder fuels” creating a more dangerous situation to people, property and animals. The fire moves easily from the ground to the trees potentially creating a more hazardous crown fire. Contact us today for your free estimate and fire fuel reduction consultation with our Certified Arborist and Licensed Timber Operator. We are based in Yuba City, CA and serving throughout Northern & Central California. 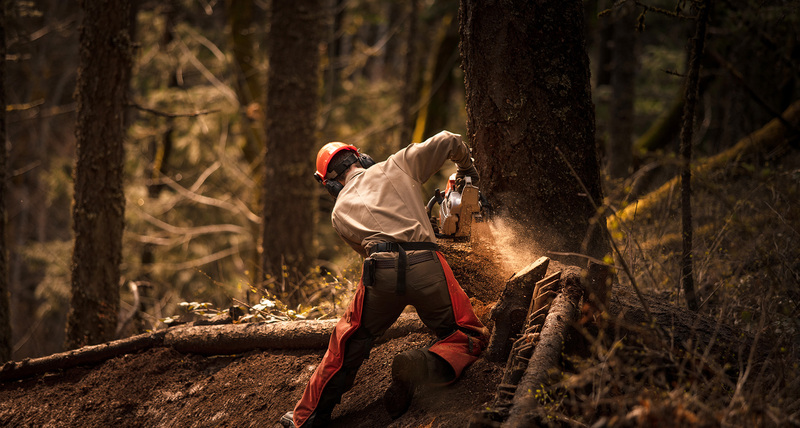 A&E Arborists provides industry standard, total tree care and land management from the Gold Country to Wine Country, the North Coast to the San Francisco Bay Area, the Delta to Lake Shasta. We look forward to hearing from you. Whatever your tree service or land management need is we can help. For your free estimate, CALL US at (530) 790-5312, MESSAGE US by clicking here, or MAIL US at 1282 Stabler Ln, Suite 630-118, Yuba City, CA 95993.